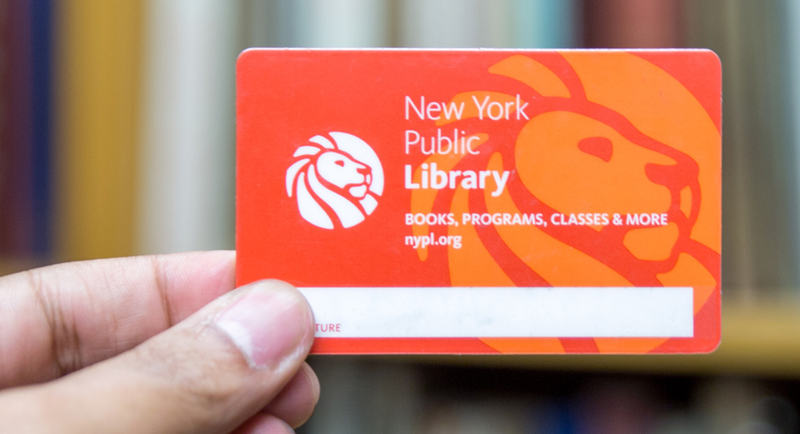 If you're one of the 8.5 million people living in New York City, take note of this: When you sign up for a library card from the New York Public Library, you can get access to 30,000 free movies (including many from the Criterion Collection) and also some 300,000 Free eBooks. But that's not all. A new initiative lets members of the New York Public Library (plus the Brooklyn and Queens libraries) to sign up for a Culture Pass and thereby gain free entrance to 33 museums across NYC. The list of participating museums includes some big ones--the Met, Morgan, Whitney, Frick and Guggenheim. Also the MoMA, Brooklyn Museum, and Brooklyn Botanic Garden, and more. Find a complete list below. The Culture Pass website has more information about this new program. The website is also where you will need to actually make reservations to visit the museums. According to Hyperallergic, "Each cardholder is eligible for one pass per cultural institution annually and allowed to reserve two impending visits at any given time." New Yorkers, you can sign up for library cards via these links: New York Public Library, Brooklyn Library, and Queens Library.